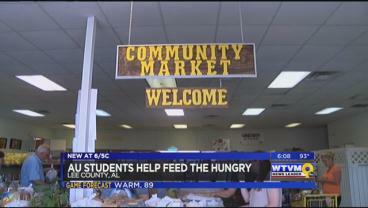 The Community Market, a program of the Food Bank of East Alabama, serves more than 900 Lee County families every month.When the market found itself facing a need some Auburn students stepped up to the plate. 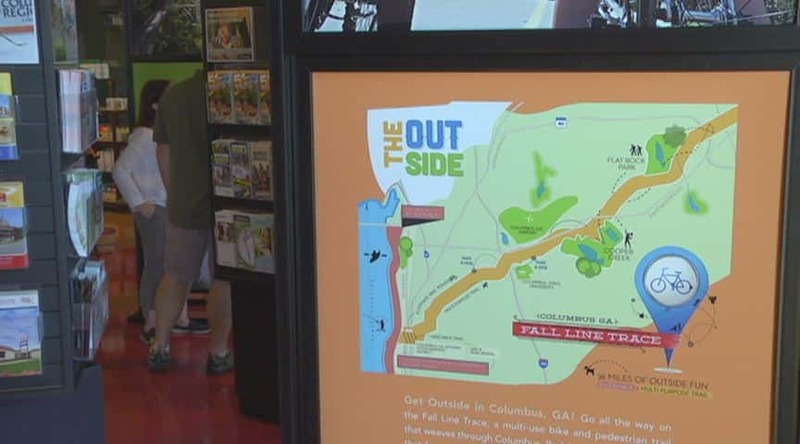 Tourism is booming in the valley and surrounding areas according to business owners of local attractions.If you think you have to go out of town to have fun this labor day weekend think again. 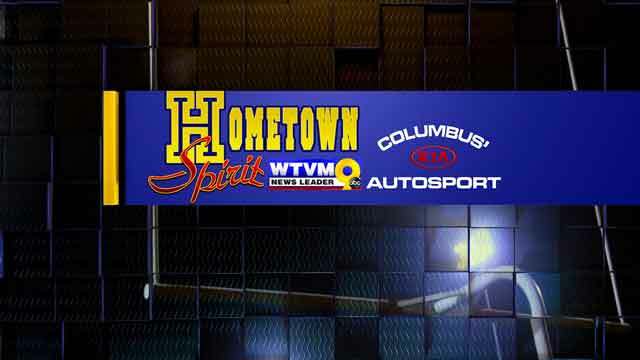 The service of Staff Sergeant James Springer was honored through service provided from House of Heroes. 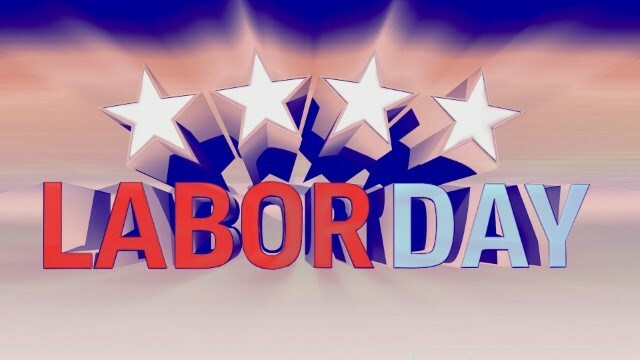 Labor Day 2015 is Monday, Sept. 7. 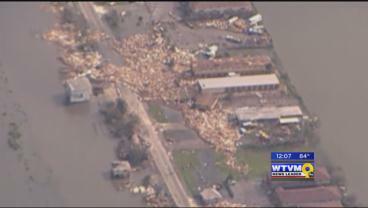 Here is a list of closings that you’ll need to know. 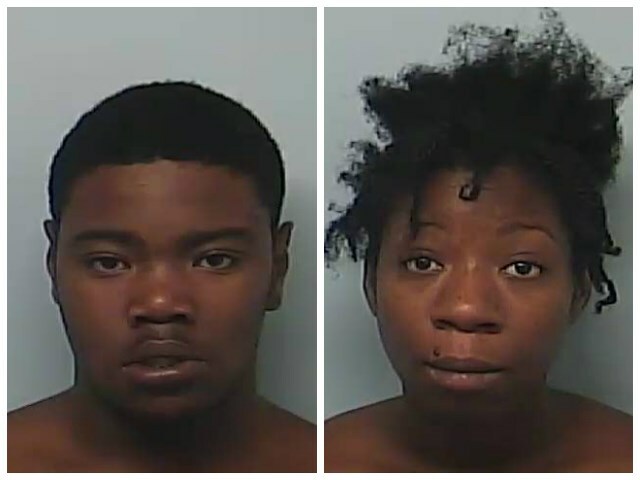 A man and a woman were arrested in LaGrange on Sunday after a police chase ended a pursuit of an alleged armed robbery. 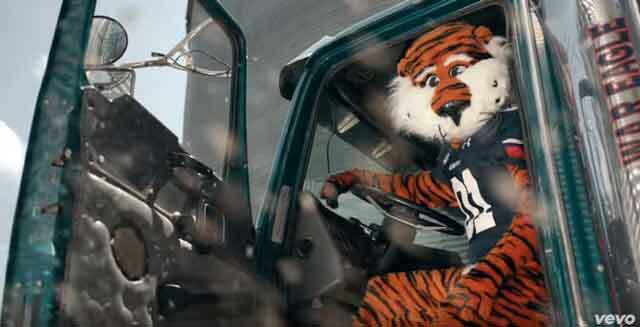 College football is back and country music superstar Brad Paisley is celebrating it with two dozen NCAA mascots in his latest music video. 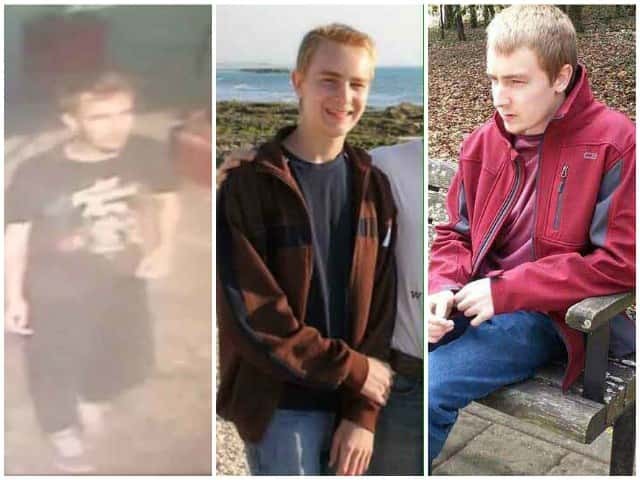 The Russell County Sheriff’s Office is currently attempting to locate Caleb Hanson. 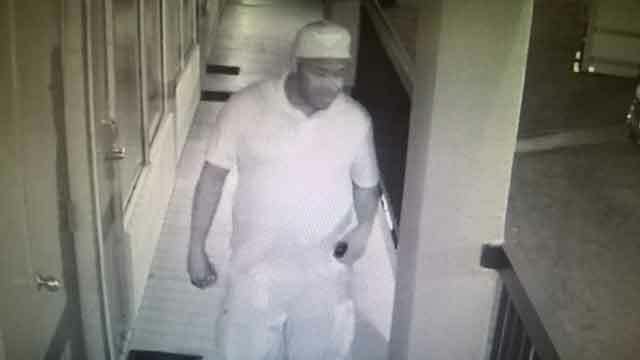 The Opelika Police Department is looking to identify the suspect caught in surveillance footage attempting to break into several hotel rooms in June.